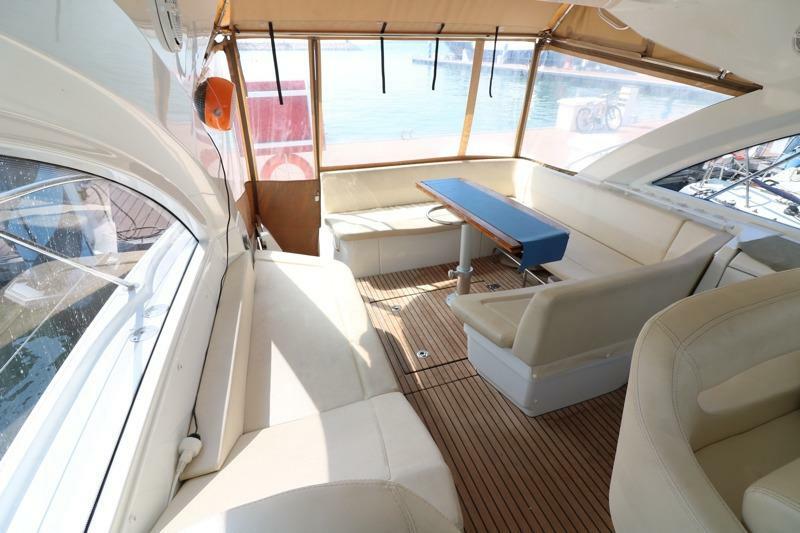 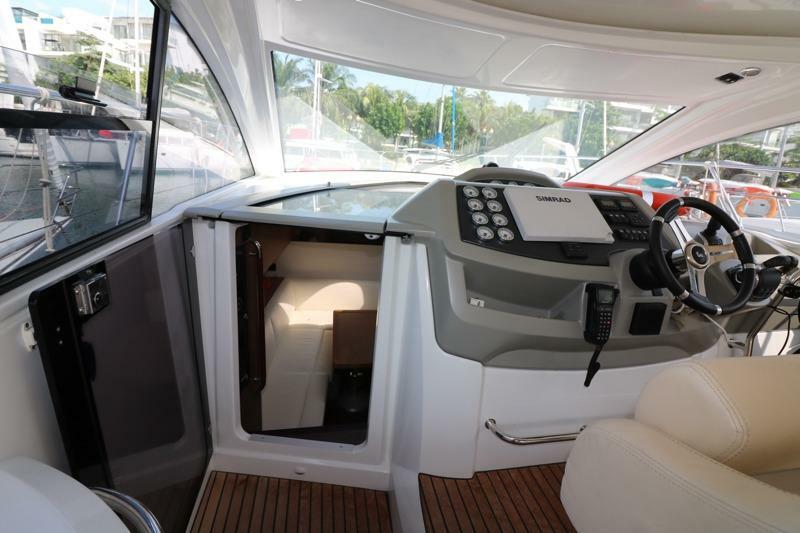 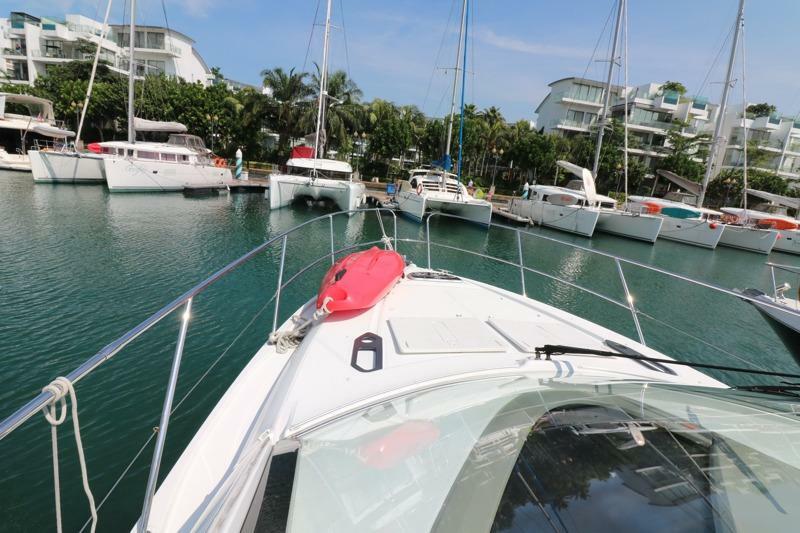 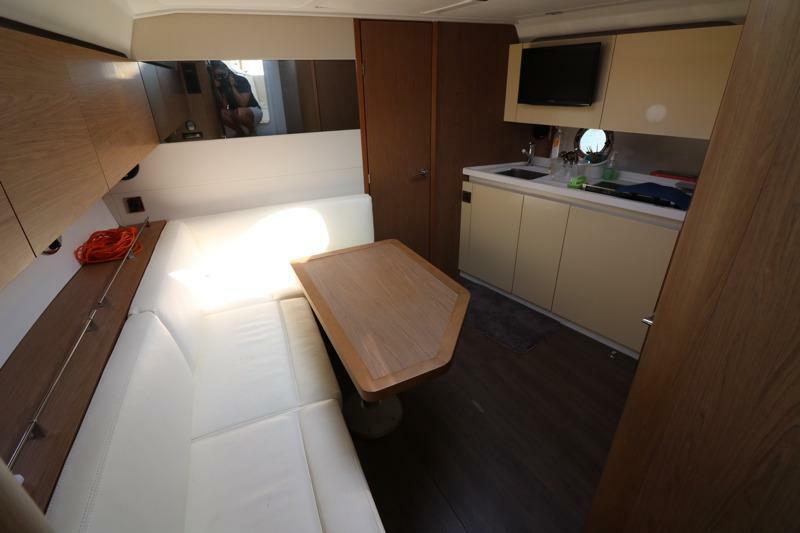 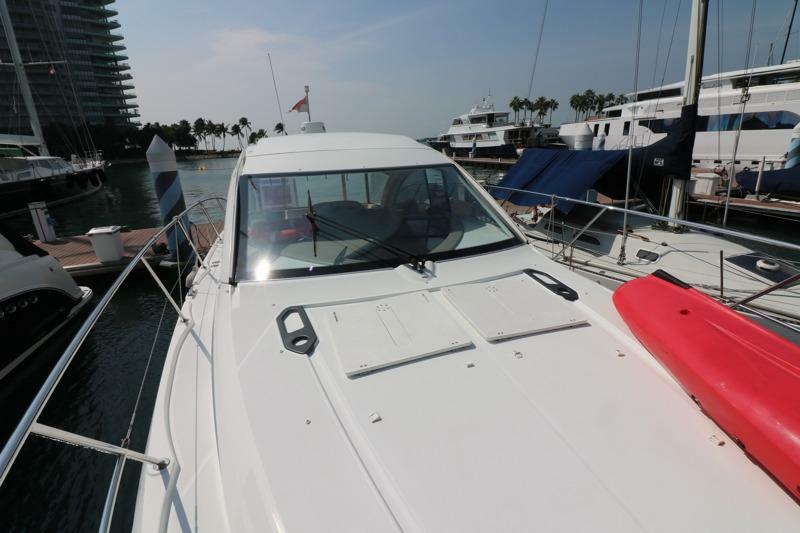 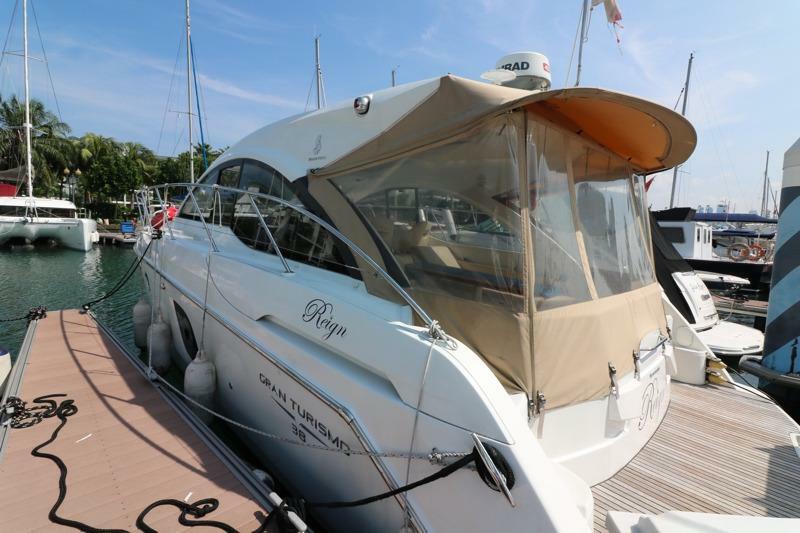 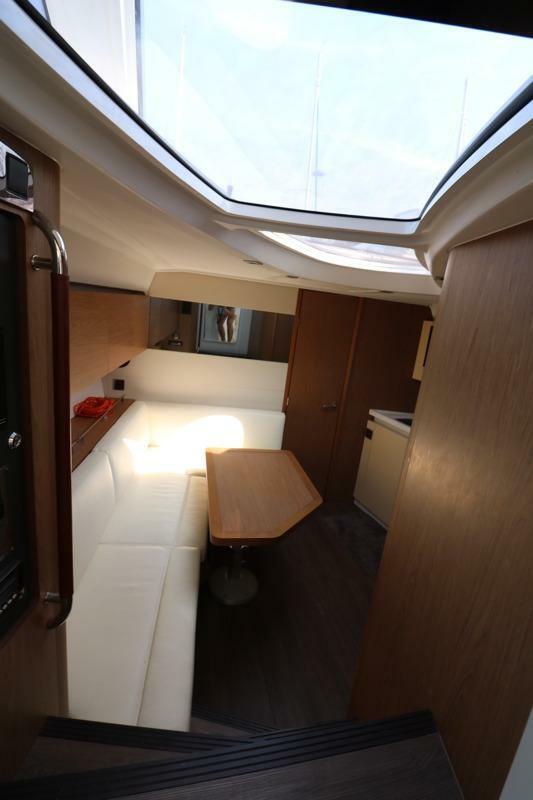 With a recent price reduction, this Beneteau Gran Turismo 38 hard top cruiser is ready to take you exploring. 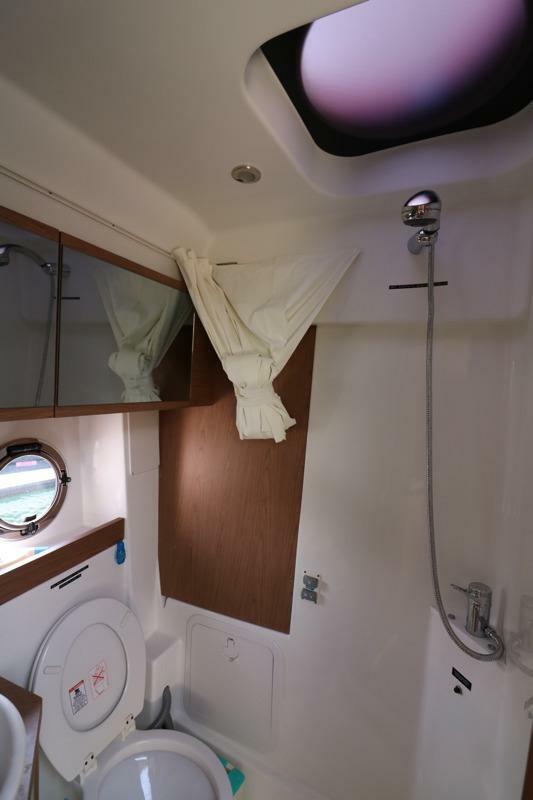 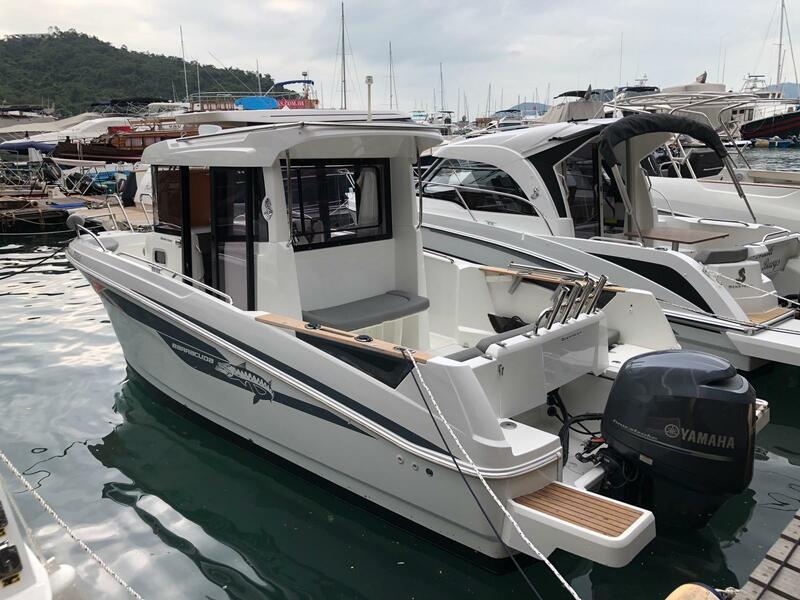 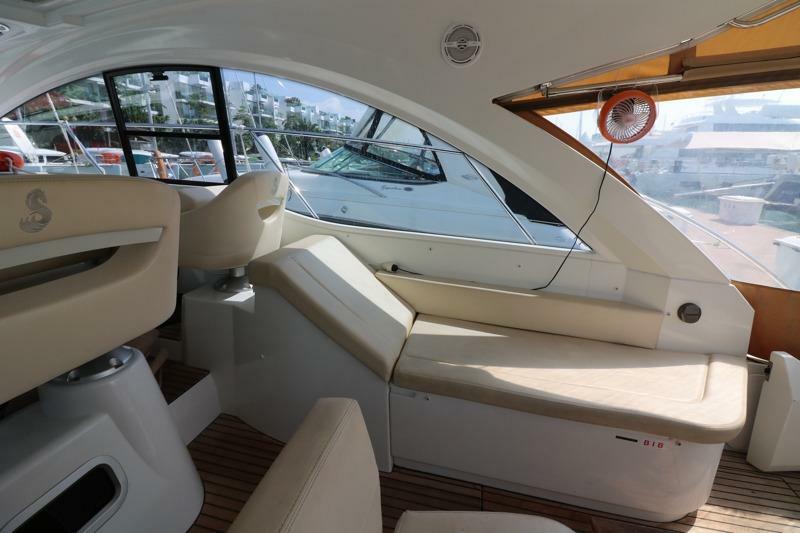 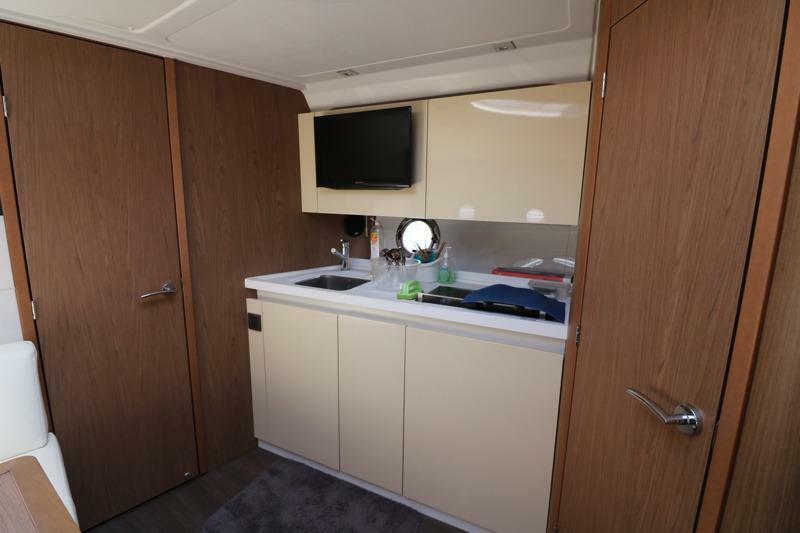 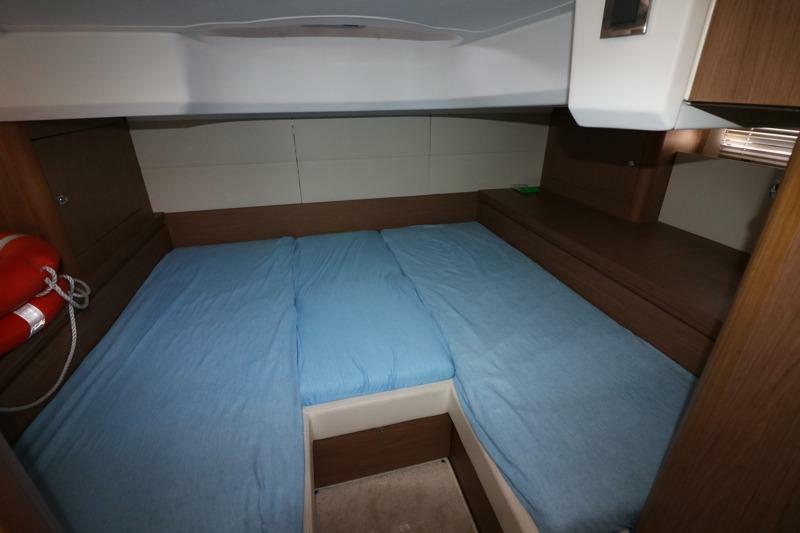 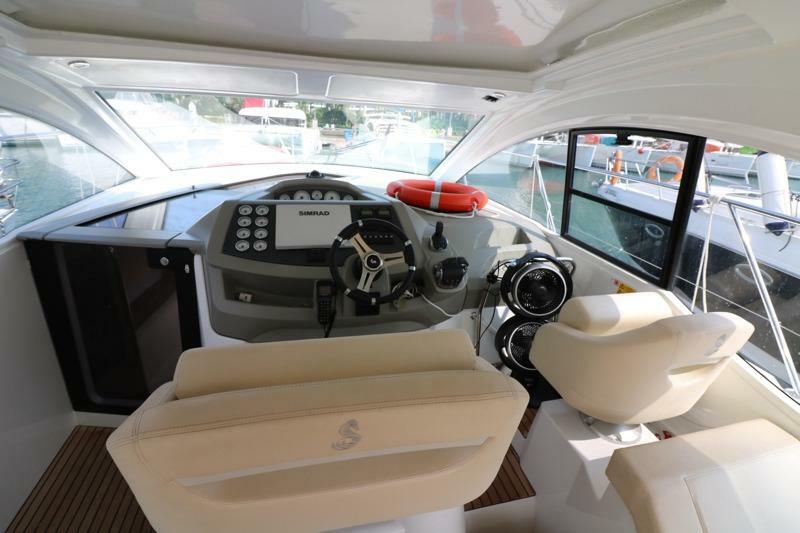 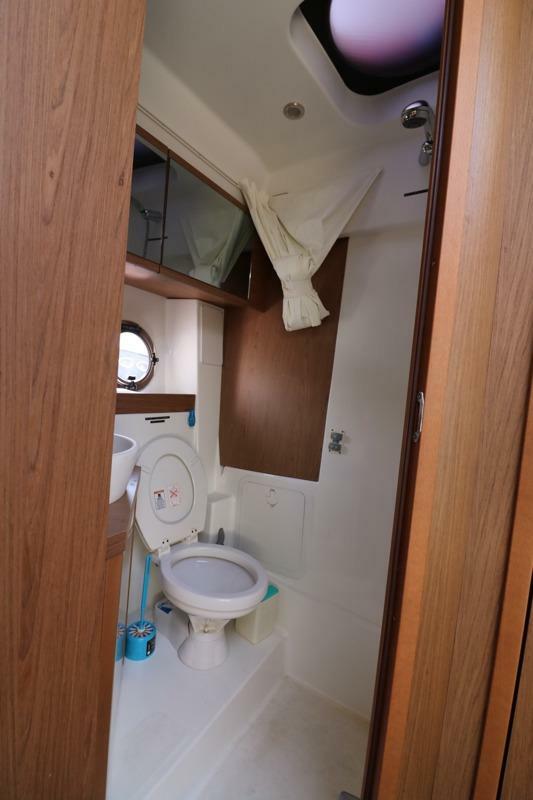 Fitted with high performance twin Volvo Penta D4 300HP and equipped with all the technological innovations of Beneteau, her extensive equipment includes docking joystick and electrical steering with a Volvo Penta full service on engine. 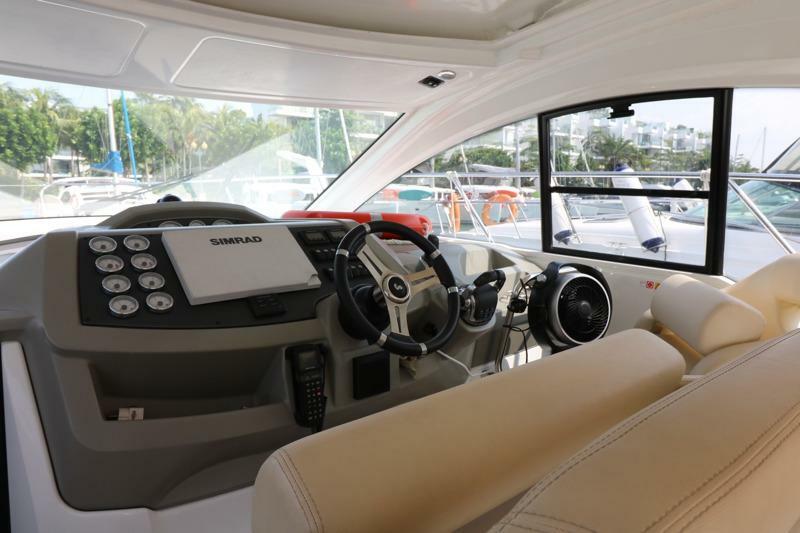 Fitted with the following for ease of cruising; SIMRAD NSS 12? 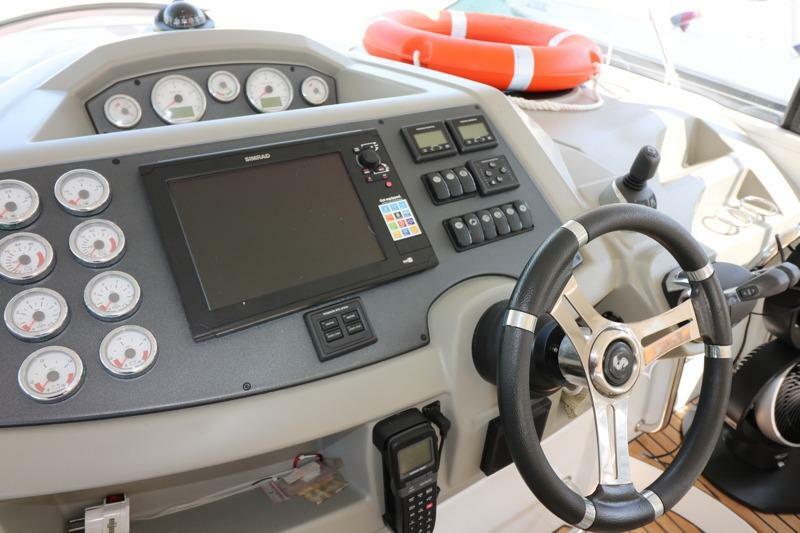 GPS/Plotter/Radar, VHF, sensor and depth sounder unit, Autopilot, broadband 4G radar, wifi connection module for iPad. 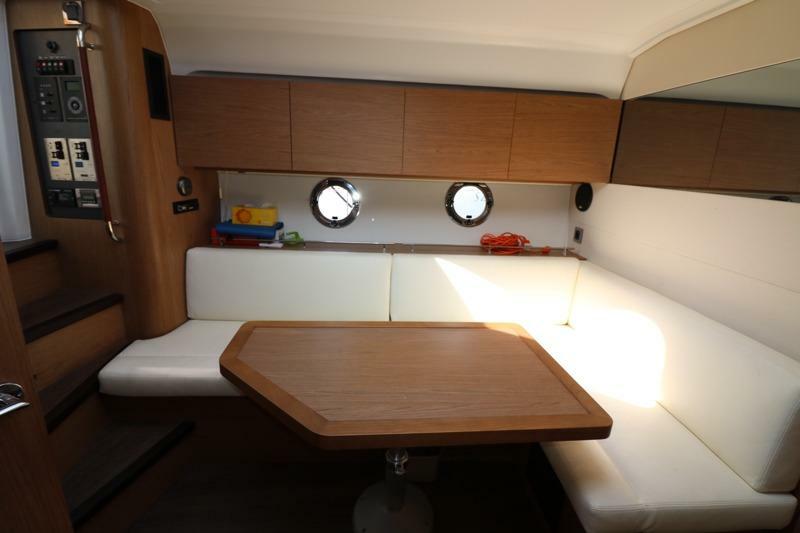 Take the entertainment outdoors with her exterior cockpit grill and extended bathing platform. 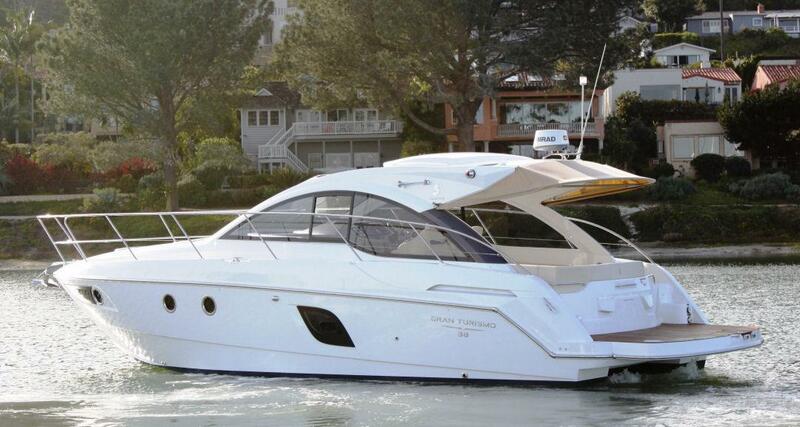 Enjoy the sporty Gran Turismo and cruise with a touch of 'dolce vita' today! 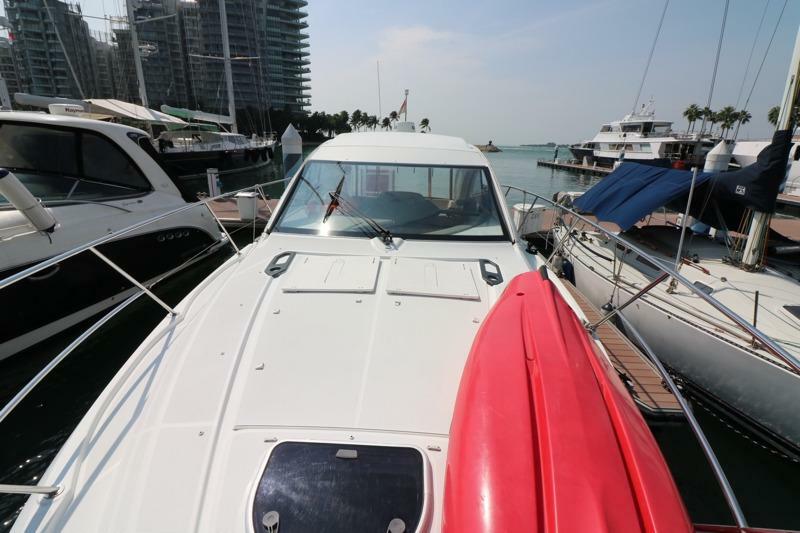 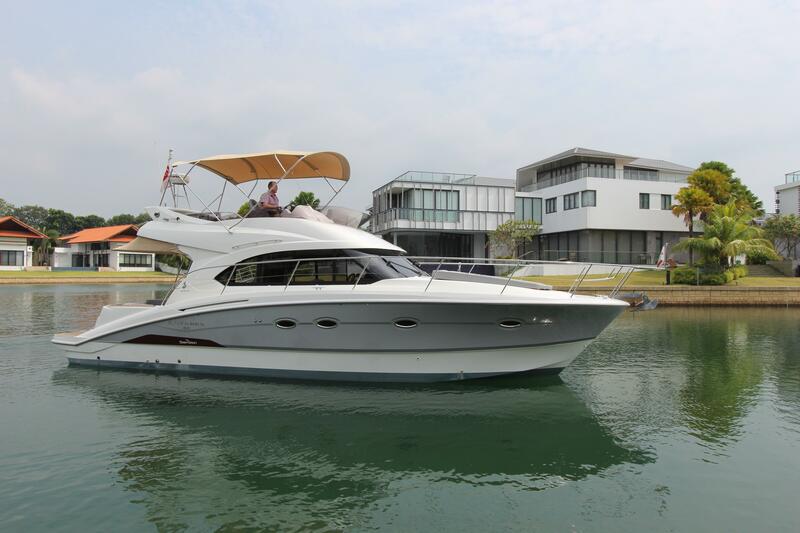 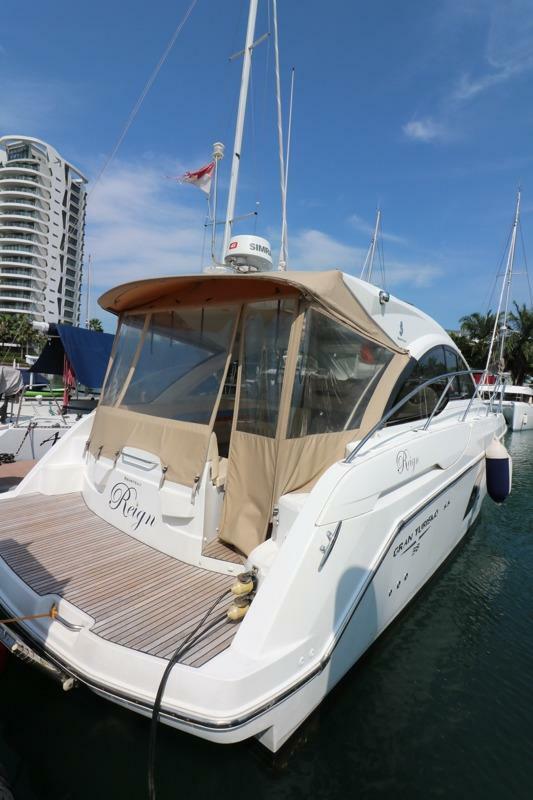 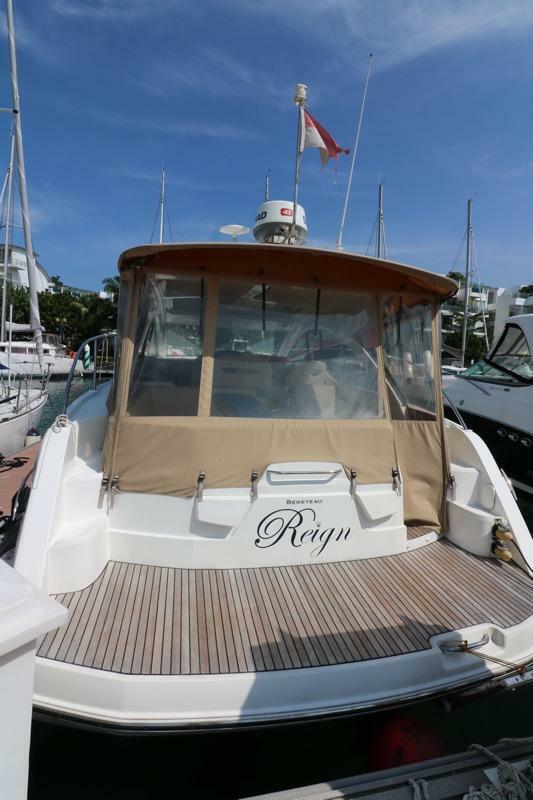 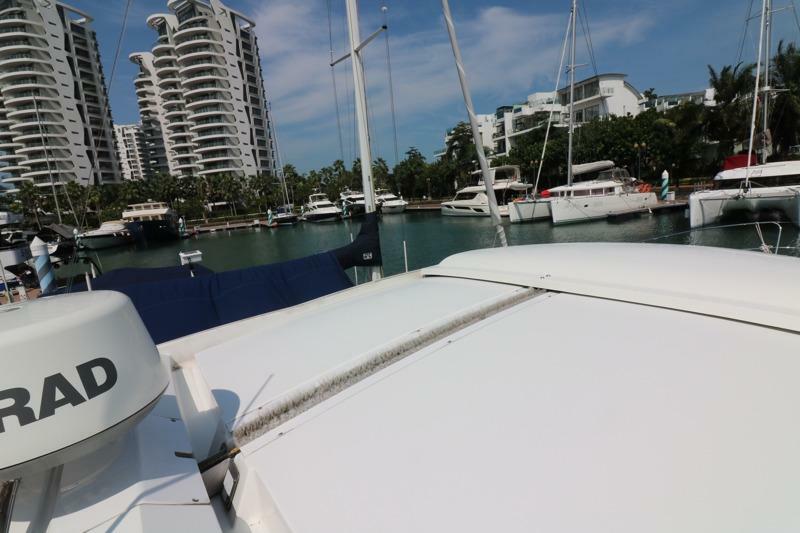 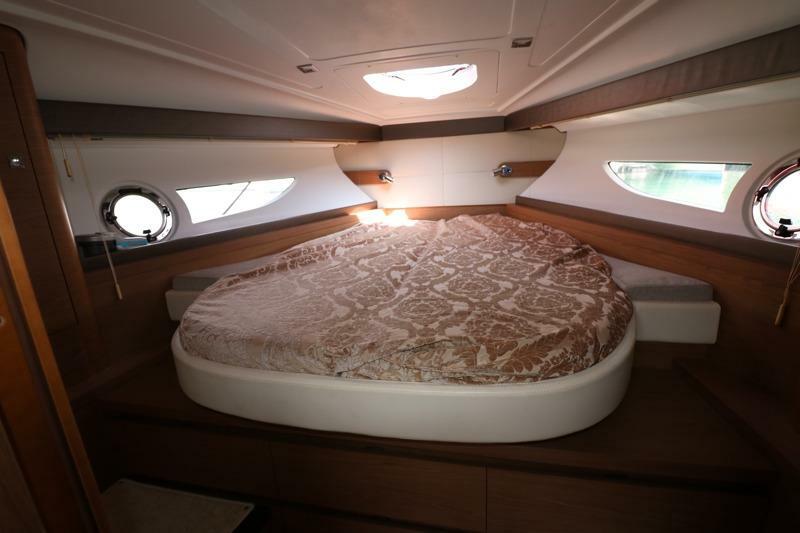 Contact us for your viewing appointment on this yacht before she gets sold.